When scaling a video in Book Creator for iPad, the aspect ratio automatically switches to 16:9, even if the aspect ratio of the original video is something else. I'd like the original aspect ratio to be preserved. My students are importing videos which are 1024 x 632. It looks like the videos have the correct aspect ratio when first imported, but if they try to scale the videos, the aspect ratio switches to 16:9. For example, a 1024 x 632 video becomes 800 x 450, when it should be 800 x 494 or 729 x 450. Then, when the video is played, it plays back at the original (narrower) aspect ratio, leaving parts of the poster image visible on the left and right edges (about 35 pixels on both sides). I can fix this if I go in and manually edit the epub file, but that's not something my students can do. If you can update Book Creator for iPad so the aspect ratio of a video is preserved when the video is scaled, that would be awesome. 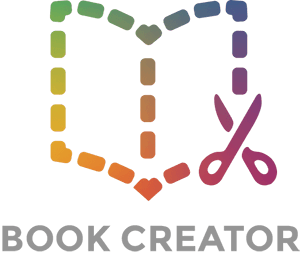 My students (K-2) love using Book Creator for iPad!